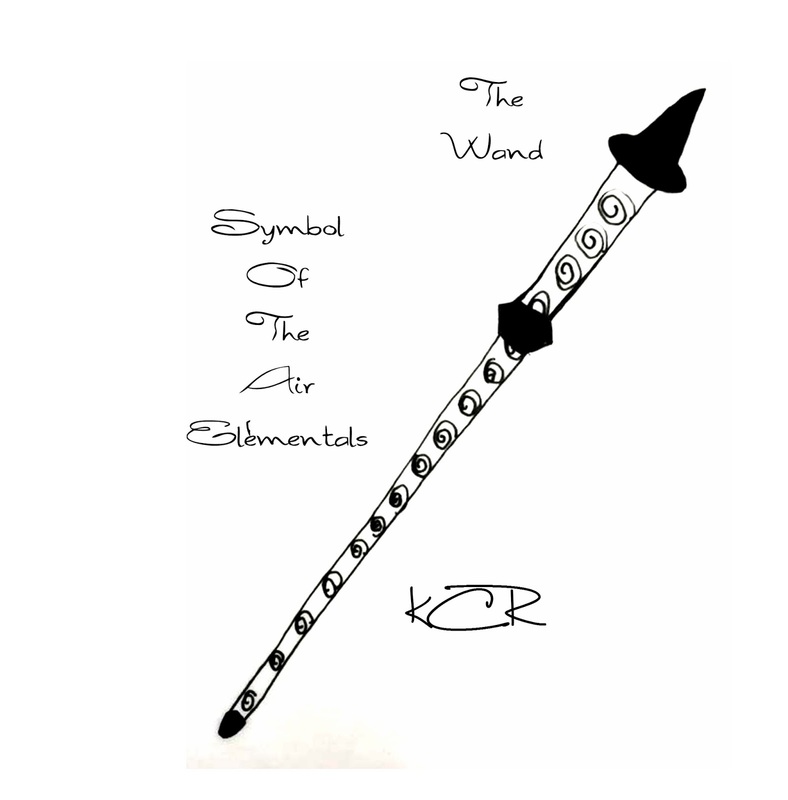 Air: The symbol for Air House is a Wand. The Great Sylph was said to destroy his wand to help create a new one for Goodness. He took his Oak wand and crushed it releasing the last breath of his only child, whom had been lost in the war, and guided it into the wand and then he took the smallest piece, the strongest point of his wand, and placed it into the Holly wood that would become the Great Wand for Goodness to rid the world. This wand was then given to an ancient family for protection until Goodness came and claimed it.